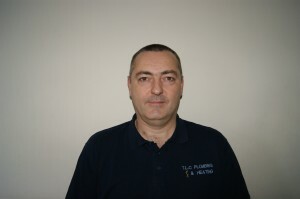 TLC Plumbing and Heating is a well-established local family business offering a fast, reliable and expert service. Les is a local plumber and engineer who understands the area and the people that live in it. 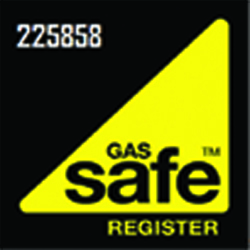 He is also a Gas Safe registered engineer and a City and Guilds qualified plumber. 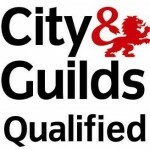 Qualified for multi-point water heaters, Combination boilers and boilers.